Touchscreen devices are now part of our everyday lives, in our smartphones and tablets, but what will touchscreen technology be like in 10 or 15 years time, and how will these technologies be integrated into our daily lives. 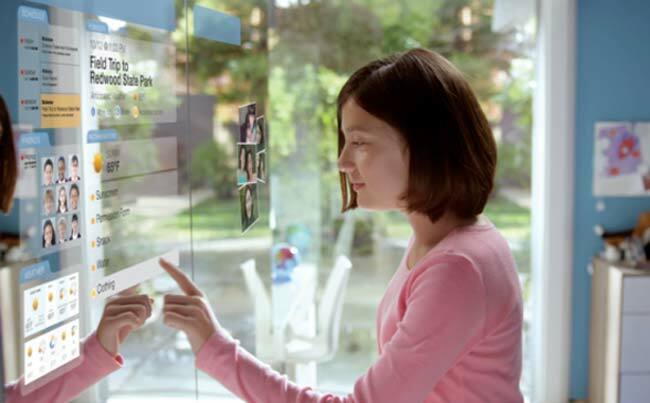 Corning, who make the Gorilla Glass and other glass for many of our touchscreen devices have put together a video of how they imagine us using touchscreen technology in the future. We are have already seen a number of different transparent display device prototypes, and companies are starting to put some of these devices into production, we wonder how long it will be before some of the technology featured in the video is actually released.